Ms. O’Donnell researches and analyzes a wide expanse of topics to ensure that the most current research is used during every project. She has previously been involved with working to close oral health disparities in school children and with policy work in national, state, and community Tobacco and Reproductive Health issues. 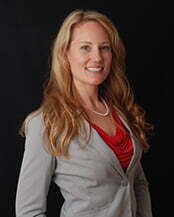 She is a Certified Health Education Specialist and received a BS in Community Health Education.